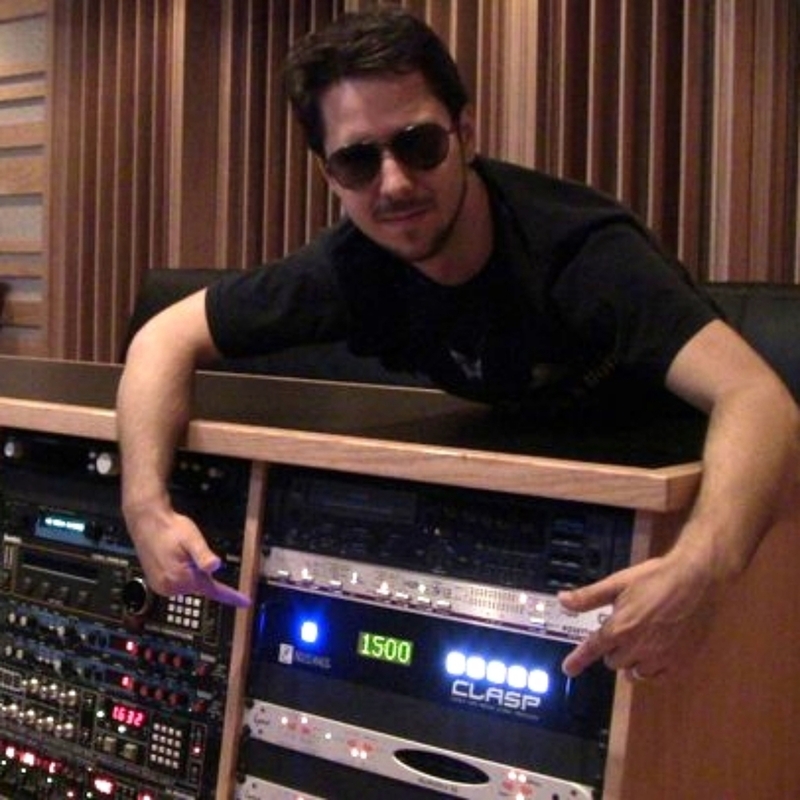 Mike Johnson is the ultimate, model mix engineer that any client would want shaping and enhancing their sound. 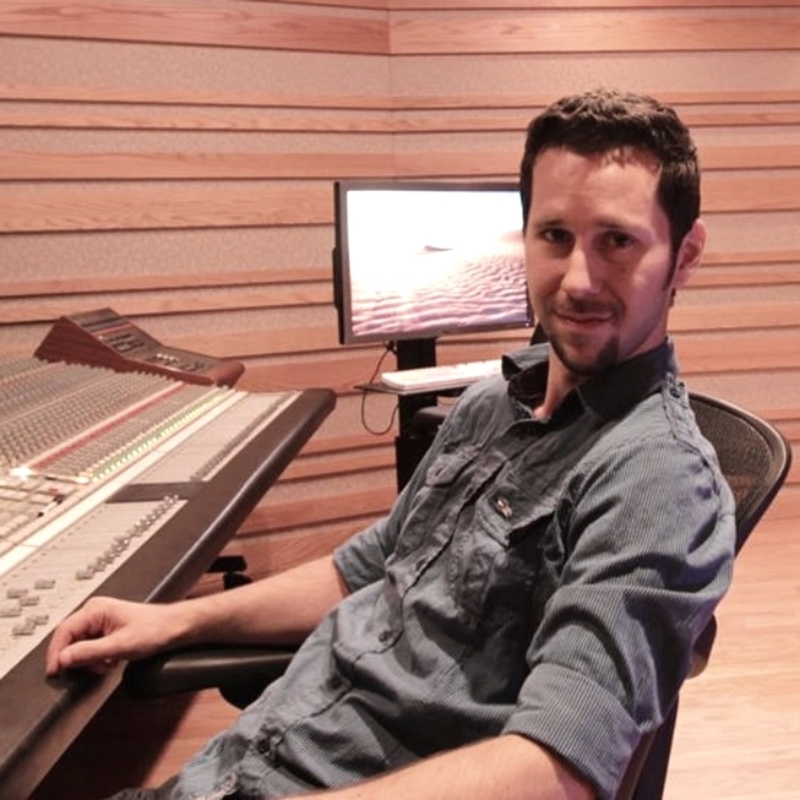 He is the owner of Clear Track Studios, world-class recording studios located in Clearwater Florida, and a highly sought after mixing engineer for many of Spencer Bradham’s clients. 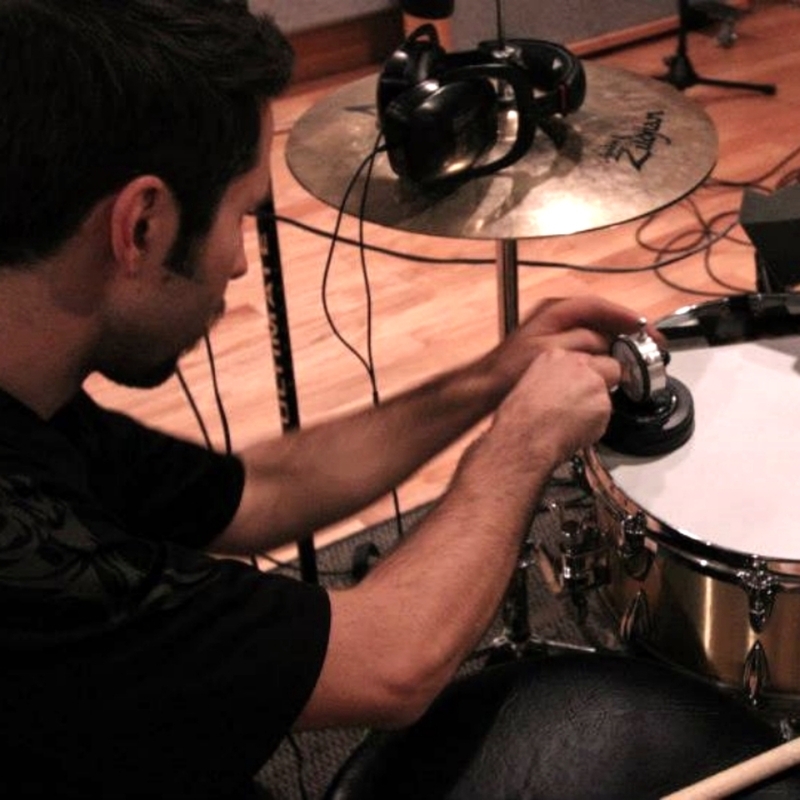 Mike’s brilliant ear and inherent dedication help him put focus on the details of every song, ensuring a crisp sound with emotional power that connects with every listener. Mike and Spencer are an impeccable engineer/producer power team. Over the past 5 years, they have developed the studio together and collaborated on numerous albums in a slew of styles for Spencer’s clients. Their fantastic communication and complimentary musical vision inspires consistent mixing success and wickedly, awe-inspiring music.